This freebie is fun, if your passion is nail art! Nail design is easy with Jamberry Nails. You can have Pinterest-style nails, in the comfort of your home, in 15 minutes, for a fraction of the cost of a pricey salon. Lacquer shine, glitter, and countless designs will make your fingernails fabulous! PLUS: Their Nail Art Studio allows you upload your own images and design custom nail wraps. 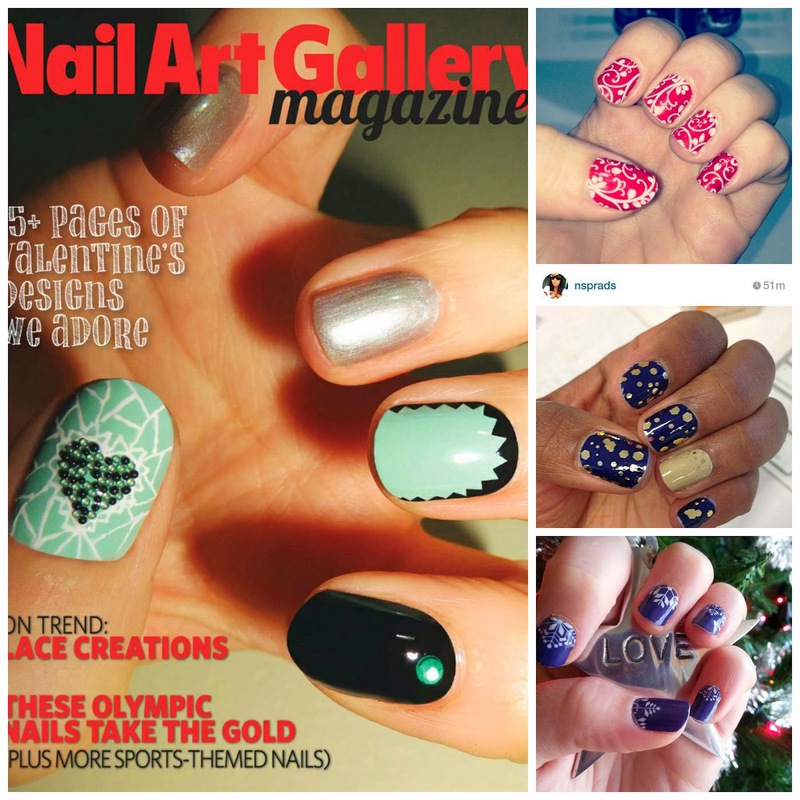 Published 6 times per year, Nail Art Gallery Magazine is a tablet-friendly digital-only publication for EVERYONE who loves nails. Each issue will contain hundreds of photos of the best nail art from Nail Art Gallery and NAILS Magazine.